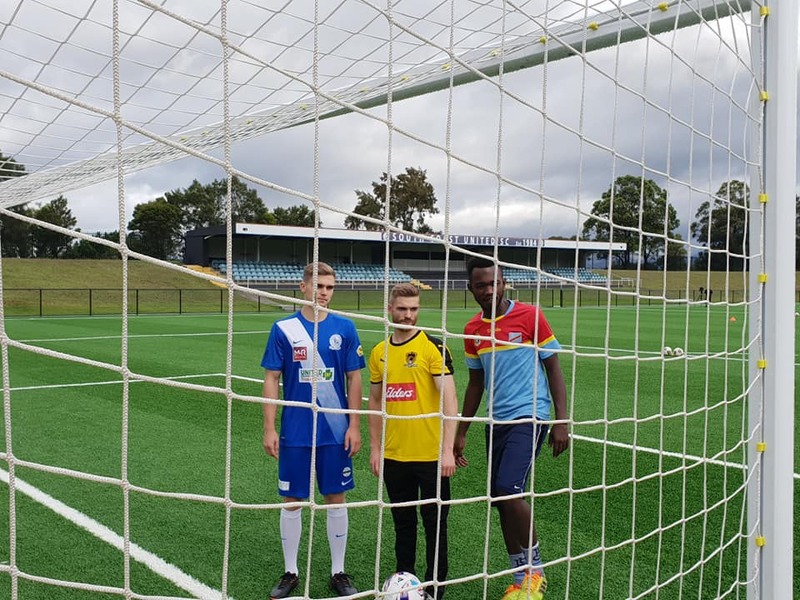 The game ended with Coniston FC leading 6-0 to Albion Park City FC on 21 March at Sir Ian McLennan Park in Kembla Grange, but the real winners were local refugee charities SCARF Refugee Support, Mums 4 Refugees and cancer charity Tour De Cure. Socceroos player Craig Foster came out of retirement to play for the amateur side of Albion Park City FC, in their inaugural FFA Cup campaign. 49-year-old Foster, who had stints with big English sides Crystal Palace and Portsmouth during his 16-year career, is well known for his support for refugee related causes and issues. The match drew a crowd of over 700 people and raised $5,062.75 for Mums 4 Refugees and $1,462.75 for SCARF. We also raised another $200 on the night for SCARF. SCARF is a refugee support organisation that has been providing friendship programs to local refugees and their families since 2005. It has over 250 volunteers and offers seven programs to help recently settled refugees and their families to overcome barriers in their settlement journey. During the evening, a Craig Foster bid on and won the signed Socceroos jersey that was auctioned to raise funds for the charities involved. In an act of good will, Craig Foster donated the jersey back to SCARF to be used to raise money for the our refugee programs.